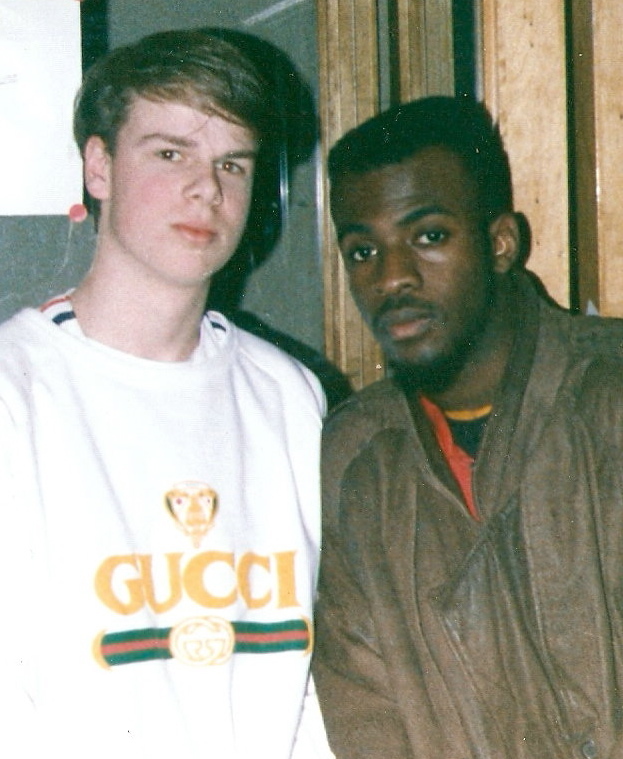 In June of 1989, I founded “In Effect,” one of Canada’s first hip-hop radio shows. It originally aired on Thursday afternoons, but in September of that year “In Effect” moved to Saturdays at 3-5 pm, so I wouldn’t have to give it up on account of high school. After two years, I left to concentrate on music production, but thanks to other dedicated hosts (Chaz EB, BZ Jam, and CIA), “In Effect” carried on. In 1994, Jay Swing, Checkmate, and DJ Flipout took over, re-branded it as “The Show,” and carried it to even greater heights. I returned in 1999 until 2002. 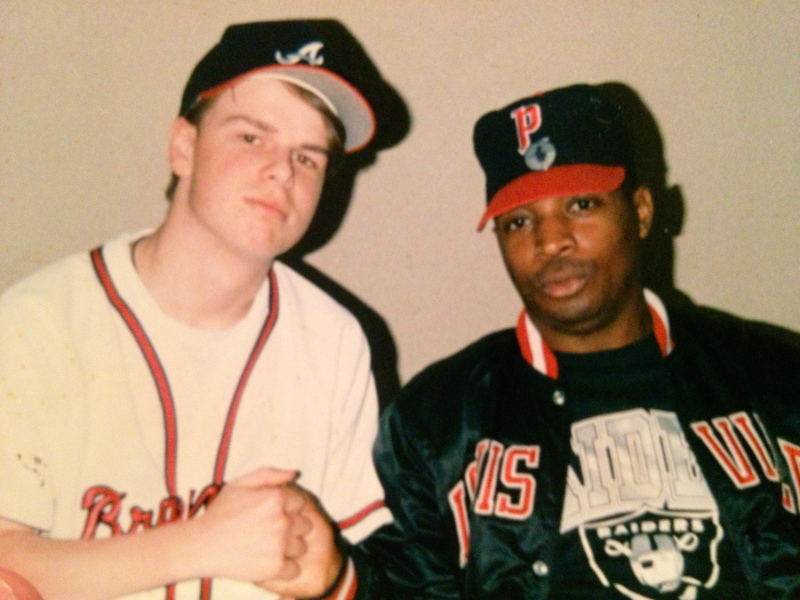 For 15 years, “In Effect” and “The Show” provided Metro Vancouver with pure, uncut hip-hop. I am fortunate to have many recordings of the original broadcasts.